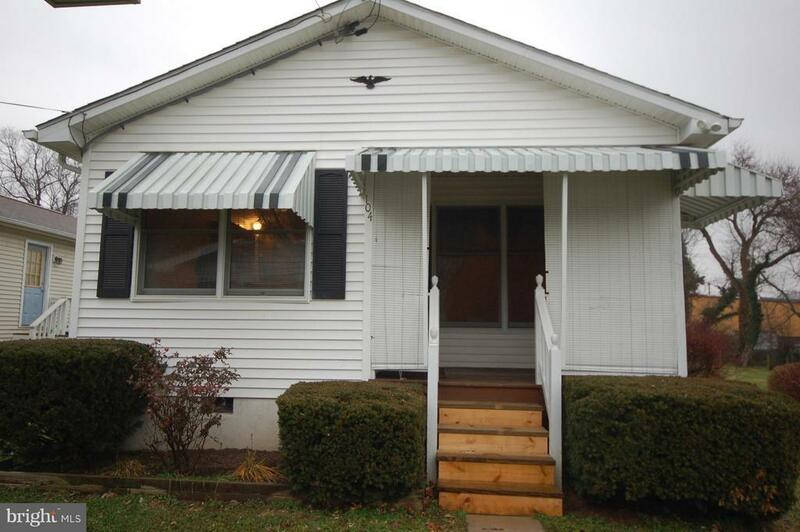 A Great Home and all one one level with wonderful covered porch. Very open floor plan giving a spacious feeling. 2 Large Bedrooms. Spacious Lot with Large Storage Shed. Large covered car port. Home is located on a quiet street in town. Walking distance to downtown. So Many wonderful activities throughout the year for the town citizens to enjoy.